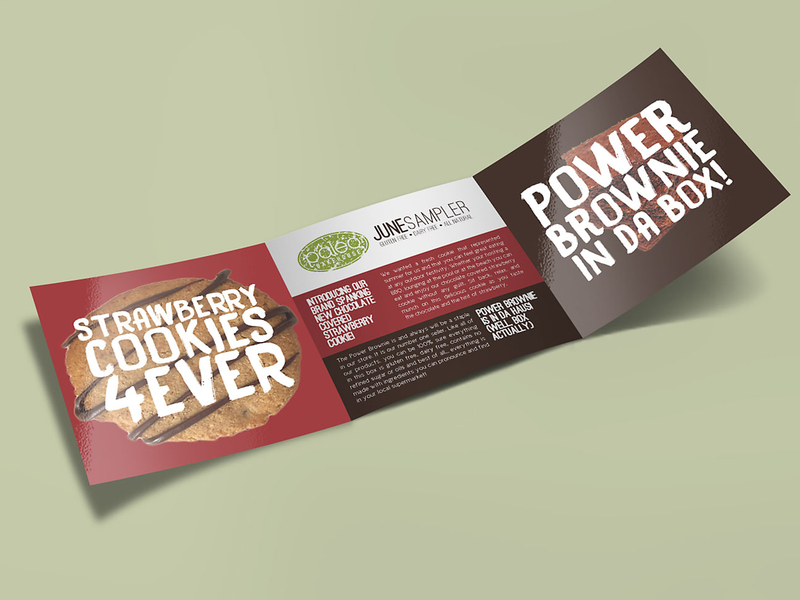 Brand identity for up and coming bakery. 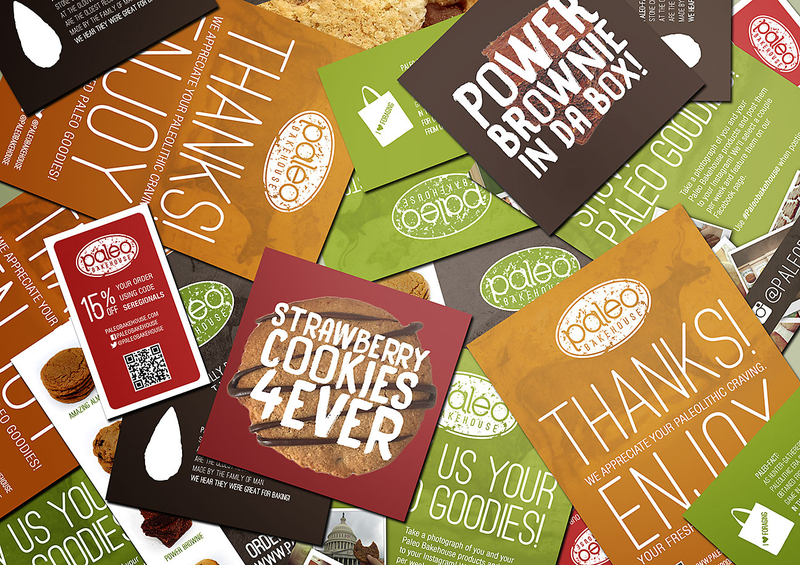 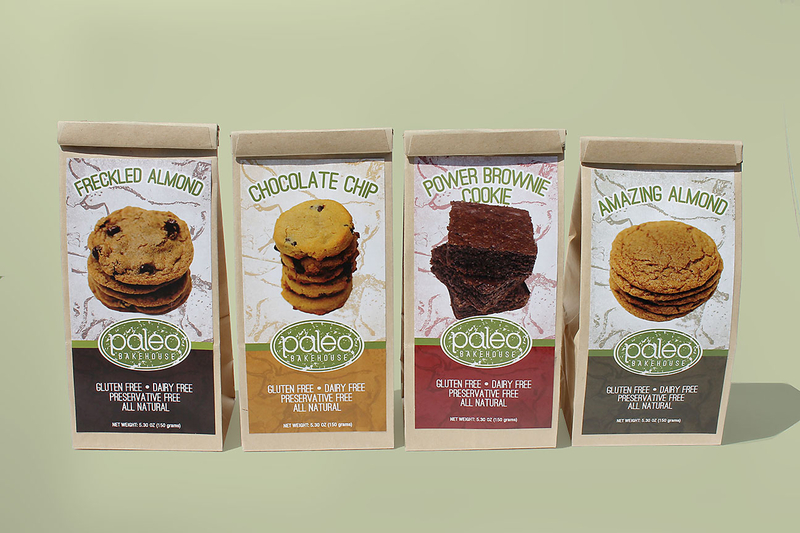 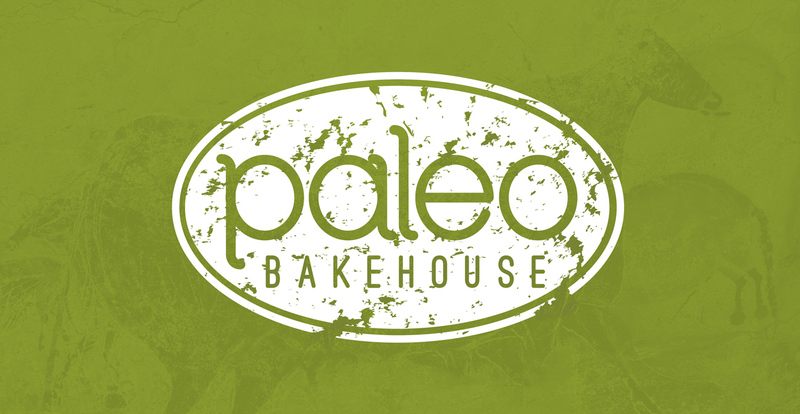 Branding and visual identity design for a healthy sweet alternative- Paleo Bakehouse. 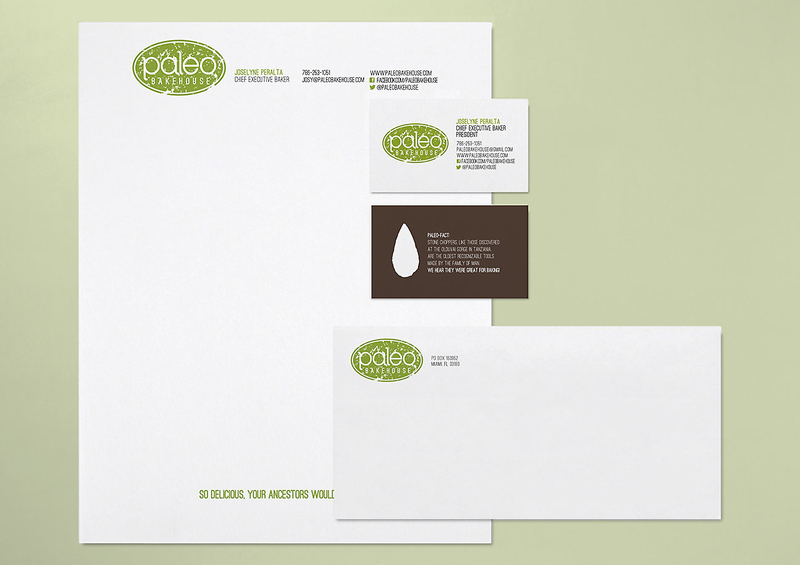 Earthy hues and tones mix in with rounded corners to give the identity an organic, friendly, and cookie-like feel. 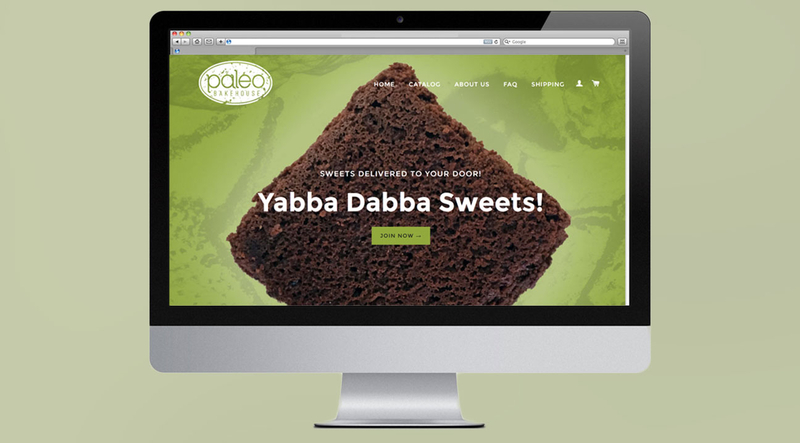 Yabba dabba sweets!